The 46 foot long fishing vessel Hornet became disabled off the entrance to the Columbia River, Washington. The Hornet had lost power and was taking on water in 4 meter seas and 25 mph winds. 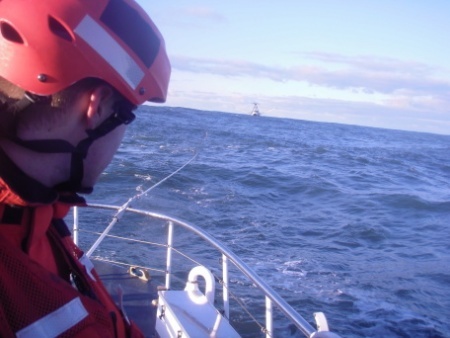 The crew sent out a mayday with two USCG lifeboats from Cape Disappointment, a Jayhawk helicopter from Astoria and a nearby fishing vessel responding to the scene. The rescue vessels arrived within half an hour. The 47 foot lifeboat took the Hornet under tow while assisting the crew with a dewatering pump. The vessels proceeded to Ilwaco, Washington. Two crew of the Hornet sustained minor injuries, but did not require medical attention. No reports of pollution released. The Coast Guard has launched an investigation into the incident. 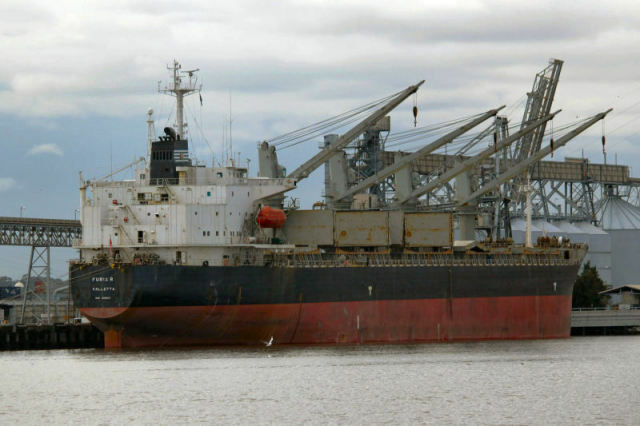 The 182 meter long, 46664 dwt bulk carrier Bashundhara 8 collided with the fishing vessel Bandhan in the Bay of Bengal off St Martin’s Island, Bangladesh. The Bashundhara 8 was en route to Singapore during the early morning hours when it struck the Bandhan while it was collecting shrimp. The Bandhan rolled over and sank. Only three of the 29 crewmen on board the Bandhan were able to escape. 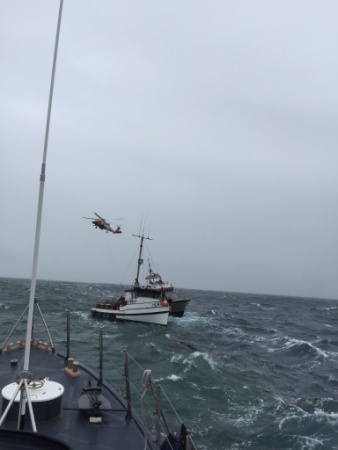 The three men were rescued by a nearby trawler. One of the rescued crew later died from injuries from the vessel capsizing. Authorities were alerted to the collision dispatched vessels to conduct a search and rescue for the missing crew of the Bandhan. Several vessels from the Bangladesh Navy along with patrol aircraft searched the area. Reports state there were strong currents and bad conditions at the time of the incident. Authorities have launched an investigation into the incident.